2. High strength and resistance to corrosion. 4. Low shrinkage after heavy firing. 8. Good thermal shock resistance under high temperature. 9. Thermal insulation energy-saving effect is good. 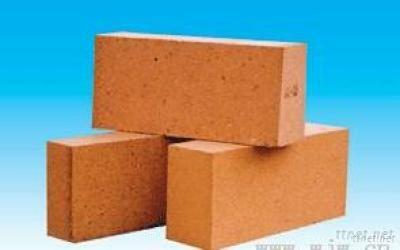 Used for All sorts of kiln and thermotechnical equipment adiabatic materials. Normally,1000kg or 1100kg into a pallet,each piece is isolated by good padpaper,or bubble film,or foam board,etc..Outside,with tight shrink film wrapping around and anti collision bars&big fiber board in sides. The customized package is available.